(HOLLYWOOD PRESS CORPS) – ELKS DAP (Drug Awareness Program), the nation’s largest all volunteer drug education group, and the DEA, released a national awareness video “A Single Moment Matters” as a powerful campaign to bring awareness to the long-term effects of drugs. The video premiered on SMOSH, the largest digital comedy brand in the world, and was created in partnership with Stan Lee’s POW! Entertainment. 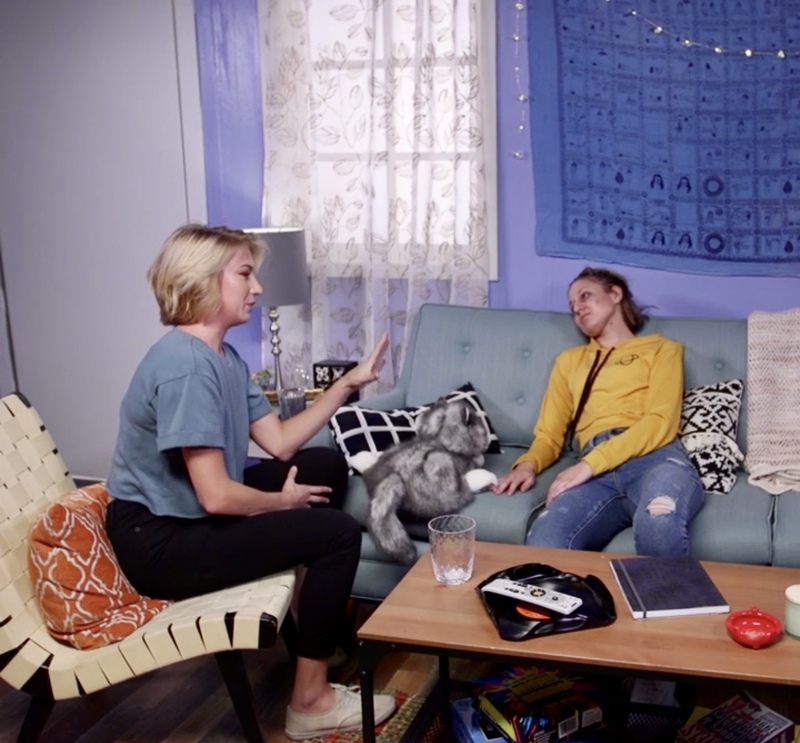 The drug awareness video is created to show how easily a single moment in your life can put you on a path to drug addiction and severe consequences in your life. 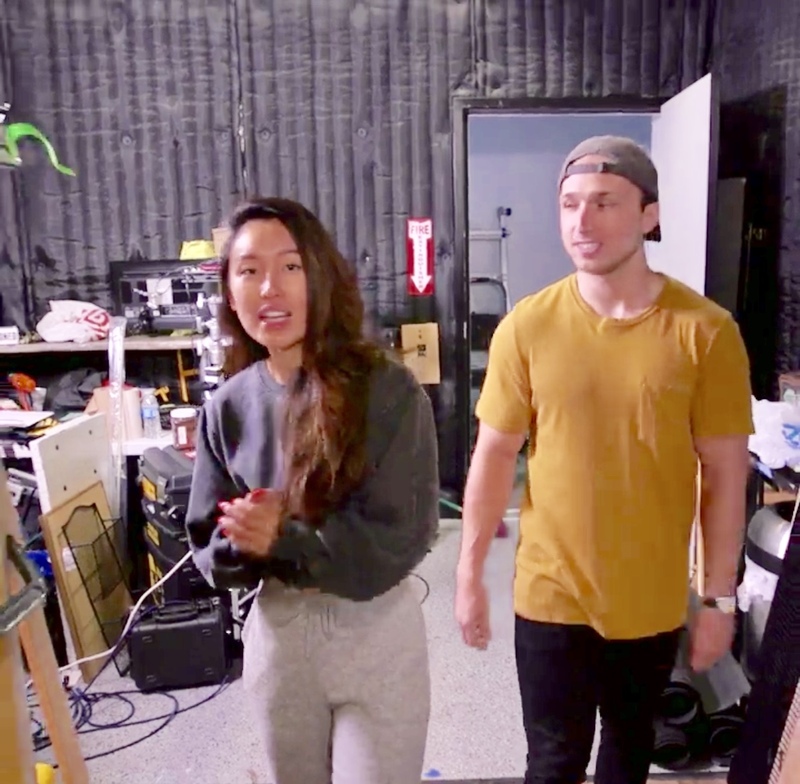 The video is shot using popular SMOSH talent. In the video the SMOSH cast members Courtney Miller, Keith Leak Jr., and Noah Grossman are thrust into a situation in which, unbeknownst to them, they will meet an alternate version of themselves and see what life could have been like for them had they gone down a different path. The stories show how easy it can be to slip into an addiction, with one story showing how Noah had become addicted to drugs after an accident. Celebrity make-up artists helped depict the physical effects of various narcotics and prescription drugs on the young SMOSH talent to create a real-life before and after transformation of the actors, leading to dramatic and emotional reactions as they see themselves in these devastating situations. The video shows the shocking effects each drug has had on them and in each case the SMOSH actors struggle to grasp what they are seeing. The experience is shocking and genuinely emotional as they see their own reality recreated in such a dramatic and devastating way. The video is produced by SMOSH, in partnership with ELKS DAP, the DEA and Stan Lee’s POW! Entertainment. Stan Lee’s POW! Entertainment joined as a producing partner and was passionate about the project as co-founder Stan Lee has been including real-life issues in his superhero characters since the 1970’s. In 1971, Stan Lee was asked to include an anti-drug story line in the Spider-Man comics while at Marvel and now in 2018, Stan Lee and his company, Stan Lee’s POW! 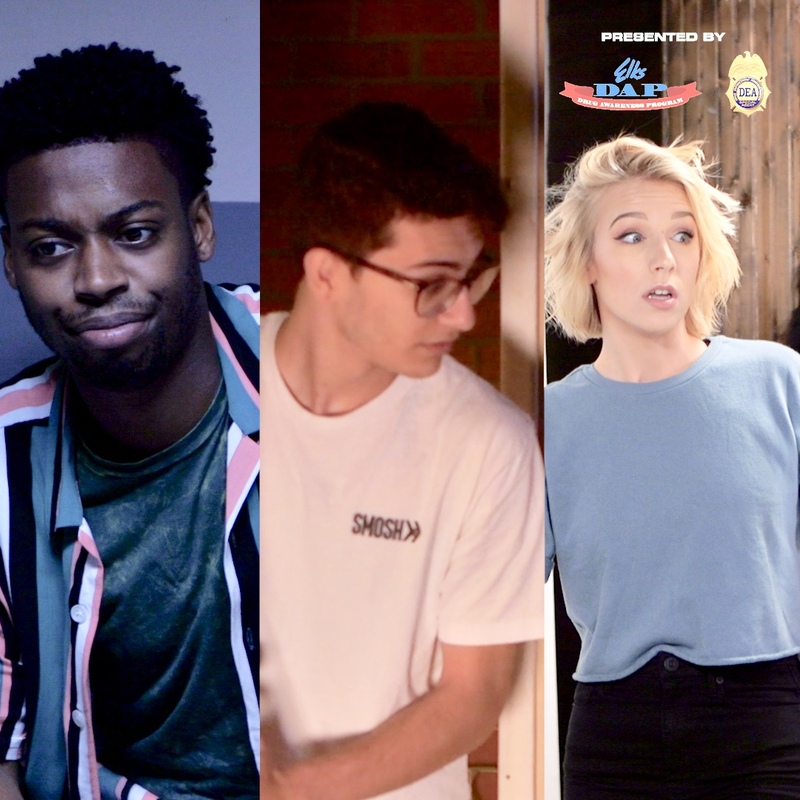 Entertainment, continue this tradition by partnering with YouTube sensation SMOSH, the DEA and the nation’s largest all-volunteer drug awareness program ELKS DAP to create a very special anti-drug video for release on the SMOSH Pit YouTube Channel.